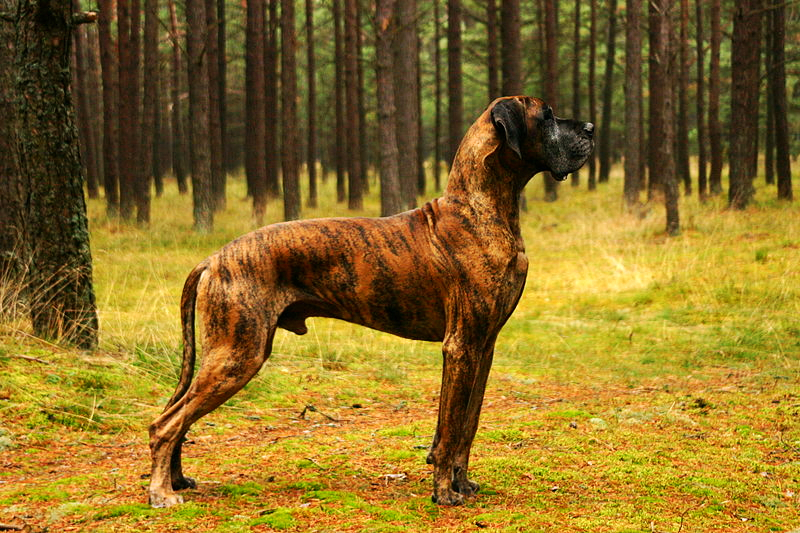 The breed is one of the tallest breeds of dogs. When this breed walks into a waiting room, everyone notices! It is not particularly wide but it is tall as a skyscraper! One of the things I loved about working on this breed was that I didn’t have to stoop down to inject the dog. Being 6′ 2″, I surely appreciated that! They are large but they are superb dogs with children. Great Dane dogs will let children tug at their ears, ride them like a horse and so on. They are gentle giants but they are big! This means they are not the best choice for apartment or city living! The breed would do well in the suburbs or farm environment where there is plenty of room for it to run. I recommend obedience training for the breed. Too many times I have heard that the Great Dane takes the owner for a walk!! An untrained Great Dane will pull and tug its owner around so obedience training is a must. A lot of Great Danes don’t care for other dogs. They are aristocratic looking and appear dignified when being walked on a leash. The problem is that the breed does not live that long. Six or seven years for a Great Dane is considered old! The way it works is that the bigger the dog, the shorter the life expectancy. This means that a little Chihuahua can live easily to 17 years which is nearly impossible for the Great Dane. 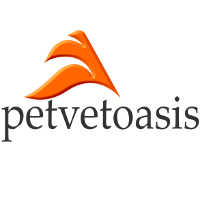 The breedis one of the number one breeds of dog to suffer from bloat (Gastric Dilitus Volvulus or GDV). This is caused by first ingesting a tremendous amount of food and water and than going out to exercise. The enlarged stomach twists around and causes gas buildup (bloat) to commence. The treatment is always surgical. Do not let any Great Dane exercise for a minimum of 1 hour after eating. Keep it confined! Outside of this major concern, the Great Dane is a fantastic royal looking dog and great with children of all ages. It just needs tons of space to exercise and a good dose of obedience training. Learn more about the Great Dane at Animal Planet’s Dog Breed Selector.